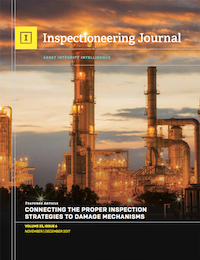 A selection of additional useful resources related to fixed equipment mechanical integrity. Links to external sites are provided as a convenience and for informational purposes only. © 2017 - API. All Rights Reserved.